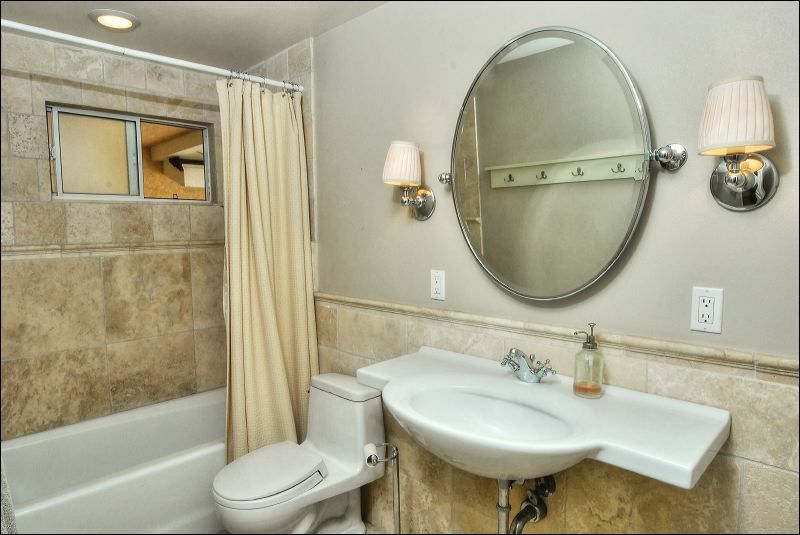 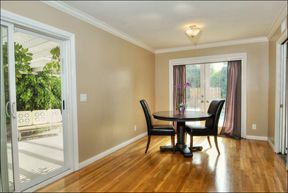 Lovely single story, 3 bedroom home on a cul-de-sac in the desirable Heather Glen neighborhood. 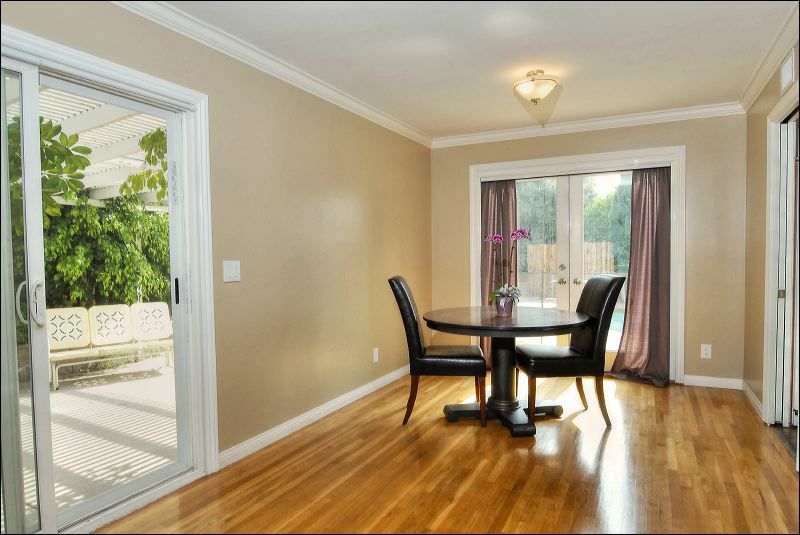 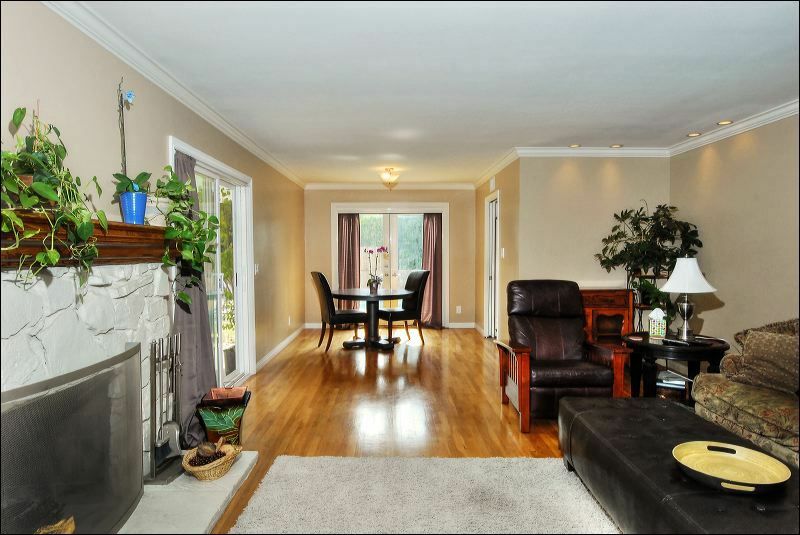 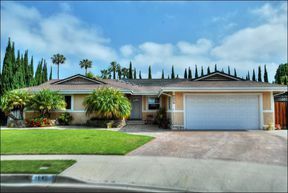 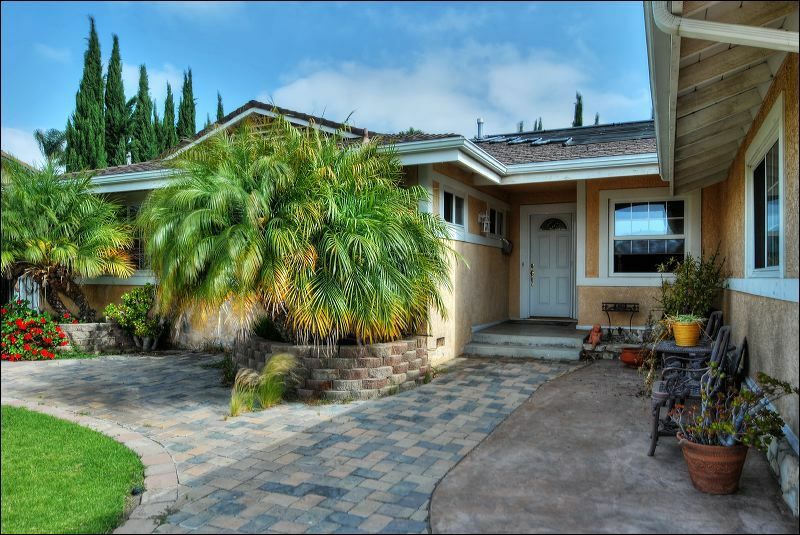 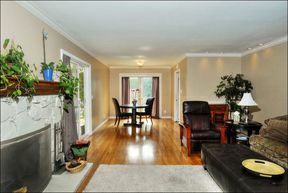 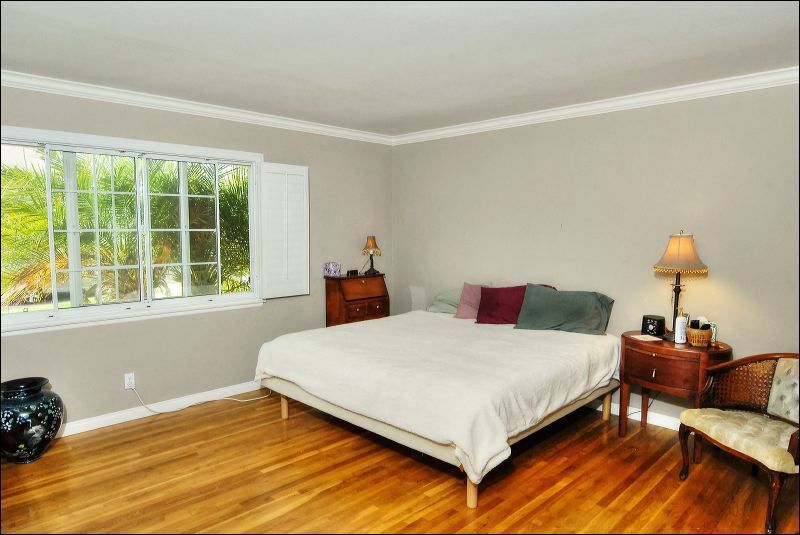 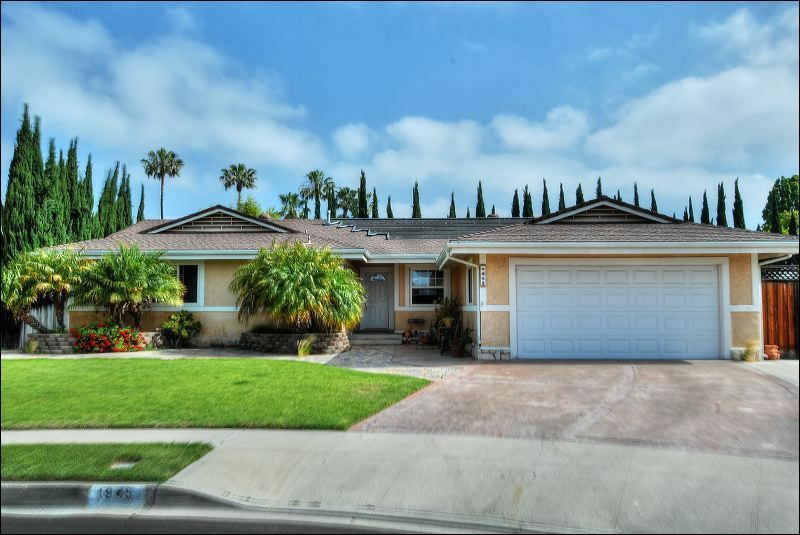 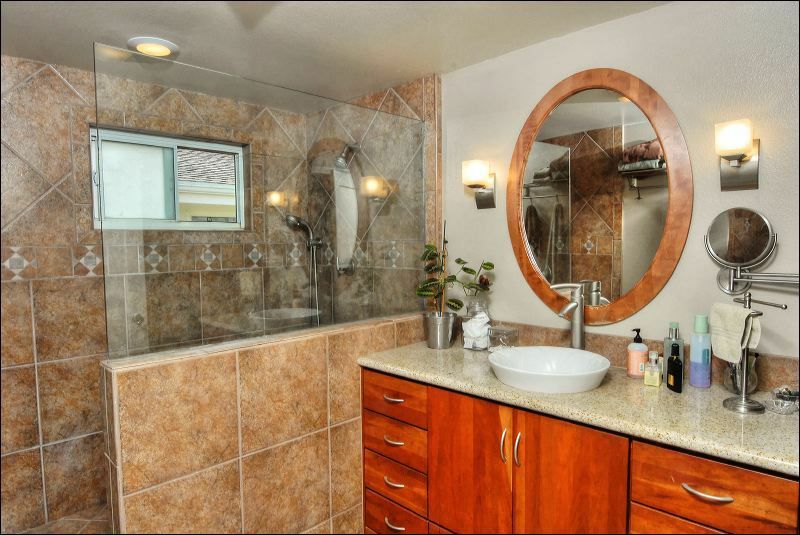 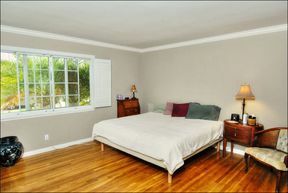 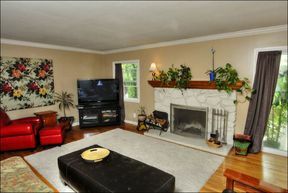 Excellent location convenient to schools, parks, shops, restaurants and easy freeway access. This beautiful home features a spacious living room with cozy fireplace, formal dining room, remodeled kitchen and bathrooms, wood flooring, smooth ceilings, crown moldings, recessed lighting and energy efficient dual-paned windows. 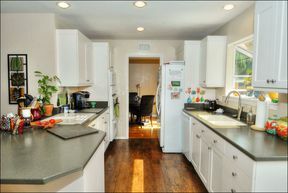 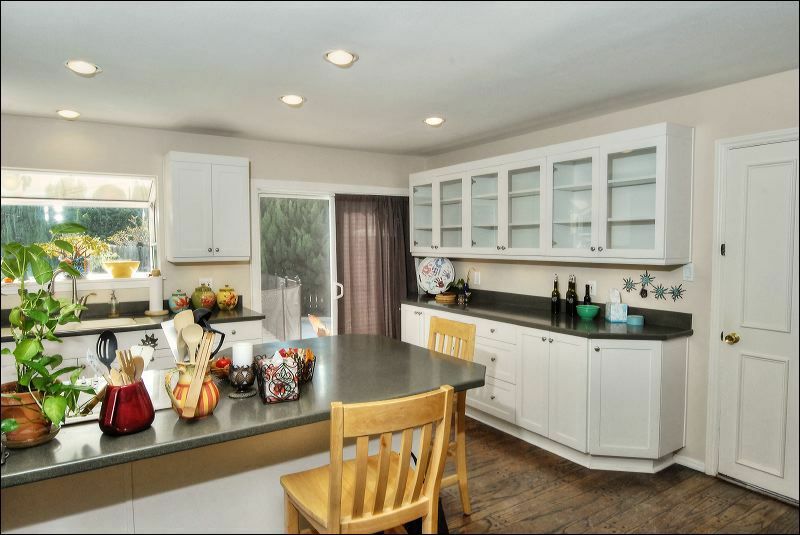 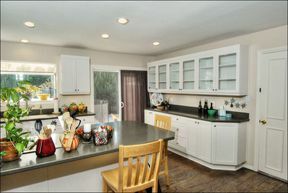 The remodeled kitchen is complete with beautiful white cabinetry, Corian countertops, plenty of cupboard & storage space, dual ovens and a sunny garden window ideal for growing culinary herbs. 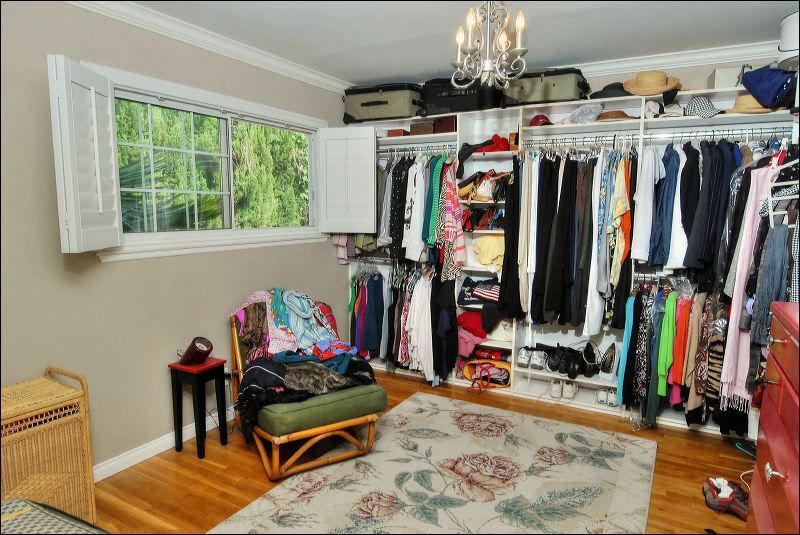 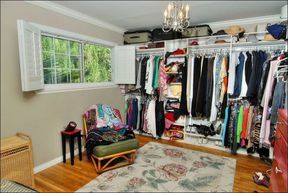 Check out the huge dressing room off the master bedroom. 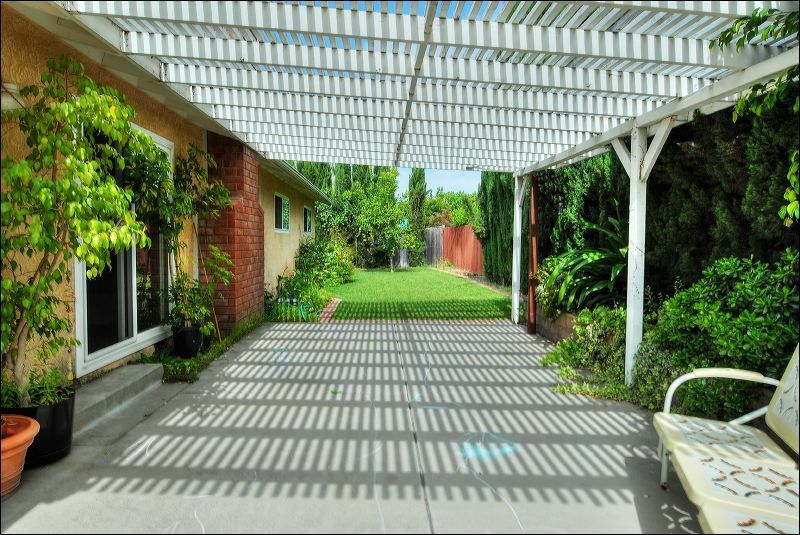 Entertainers backyard with lush landscaping, covered patio and sparkling solar heated pool. 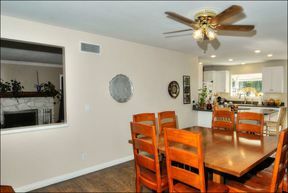 This home shows pride of ownership and is turn key ready to move right in. 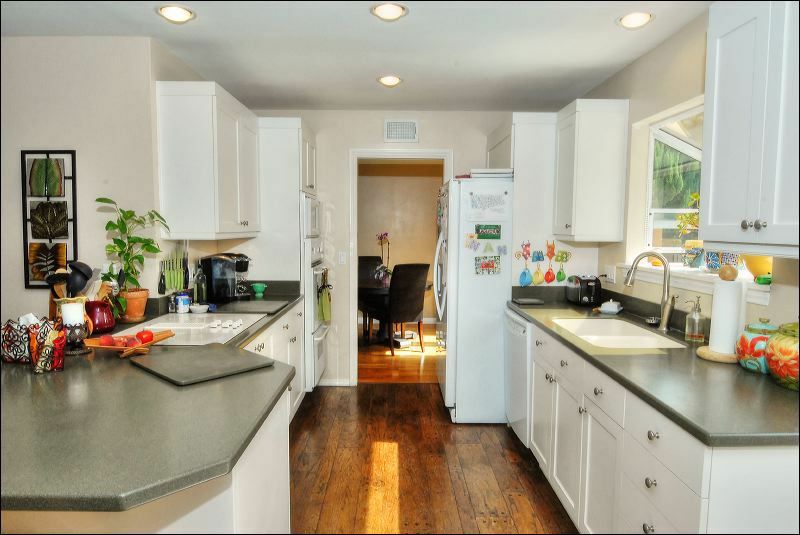 Call to see this lovely home today!